It’s the sense of anticipation before a live performance, the catch of your breath as the music begins. And it’s the pleasure of carefully selecting an outstanding recording; then listening to it with complete attention. Craftsmen trained to build grand pianos construct SS-AR loudspeaker cabinets from laminated instrument grade tightly grained Japanese maple harvested only one month of the year and extremely tight-grained Nordic birch. The result is a cabinet so solid and free of resonance that it can fill a room with music dynamically, vividly, and honestly. 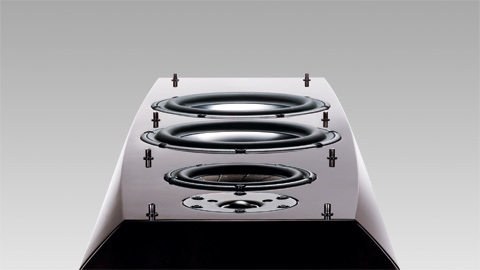 The appreciation of great music grows stronger when listened to with SS-AR loudspeakers. Previously unnoticed nuances suddenly appear, revealing the artist’s intentions in surprising new ways. 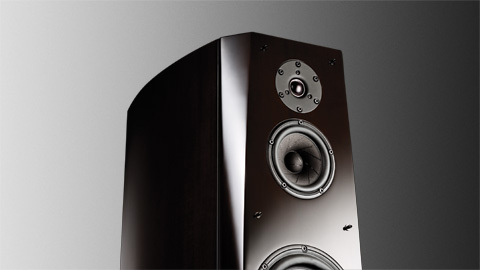 With a more realistic sound field and almost life-like presence, SS-AR loudspeakers prove beauty is more than skin deep. 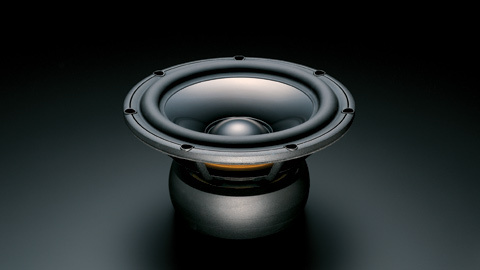 Sony sought to take cabinet-making to a level of accuracy never before achieved for a loudspeaker. We turned to craftsmen who specialize in building grand pianos and precision components for musical instruments. 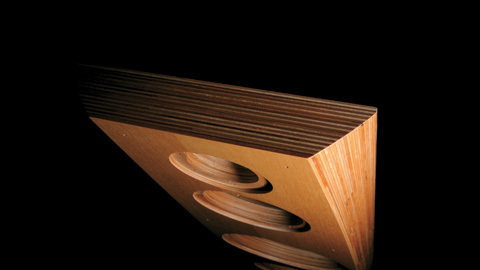 The result is a cabinet crafted with such precision that the pieces hold together tightly without any glue. Taking the idea of a loudspeaker cabinet as a musical instrument even further, our cabinetmakers give each SS-AR1 loudspeaker an exquisite black finish that would be right at home on a beautiful piano.